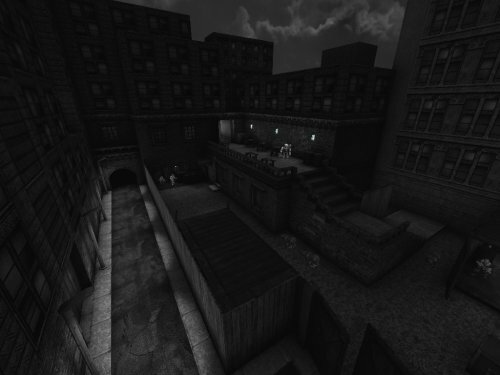 This map jam pack features four Film Noir / black&white-themed levels as well as a start map and comes bundled with Arcane Dimensions enemies. 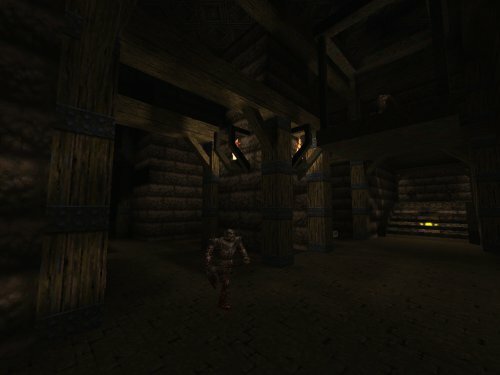 Released in 2016, back when there were no colored levels. 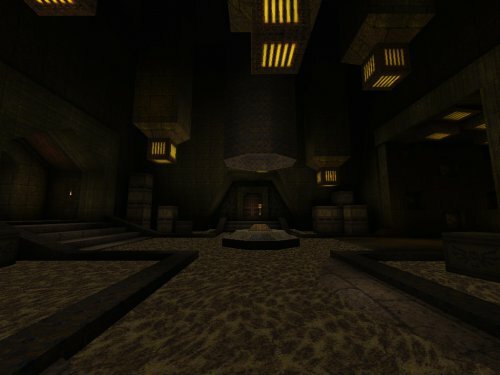 Small to medium-sized map inspired by E4M2- The Tower of Despair. Released in 2017. Large Wizard-themed level with big open water areas. Released in 2017. 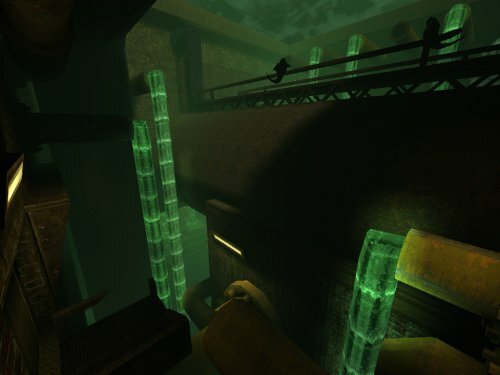 Medium-sized toxic sewer/industrial base map. Released in 2017.